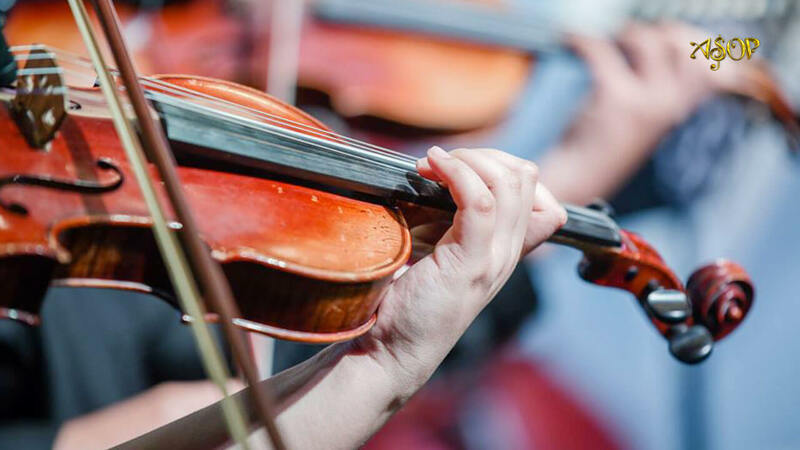 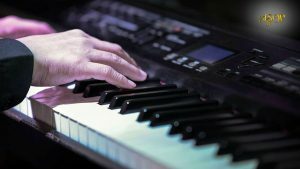 A Song of Praise (ASOP) Music Festival reached another milestone as it successfully staged the sixth grand finals night on November 13 at the Smart-Araneta Coliseum. 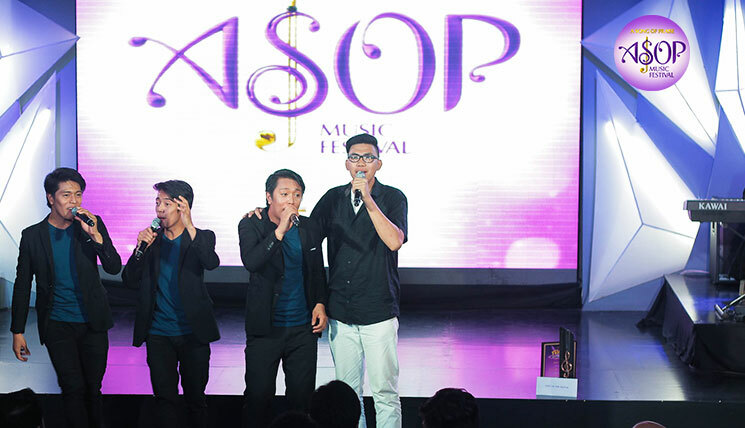 Let’s turn back the time and relive the winning moments of ASOP Music Festival Year 6 in this compilation. 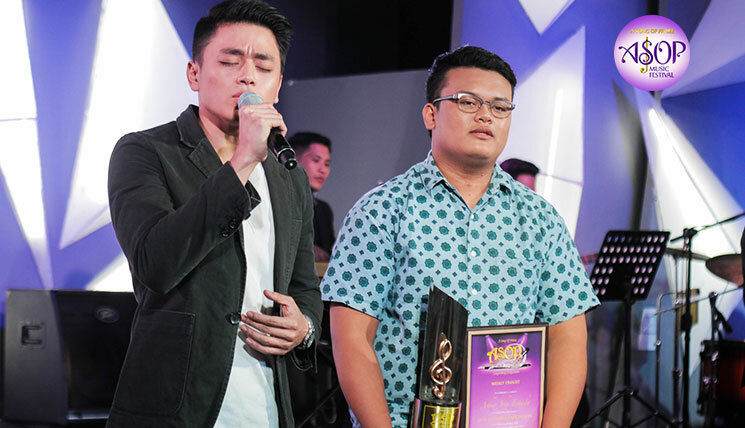 GRAND CHAMPION: Carlo David with interpreter, Jay R, grew emotional after being hailed as the big winner of the gospel fest. 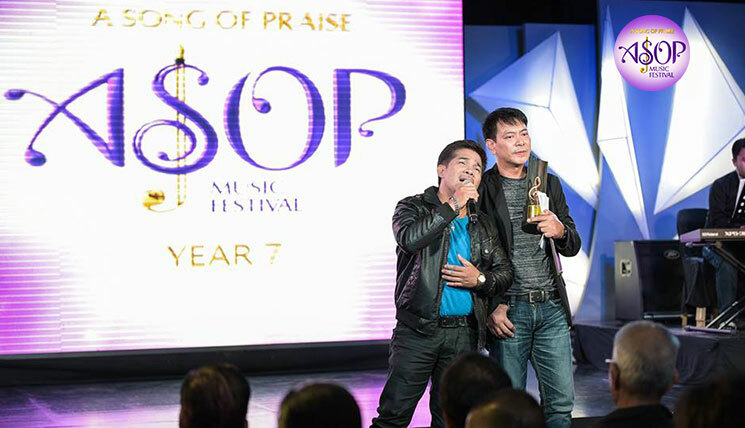 BEST INTERPRETER: With his effortless rendition of Carlo’s composition “Dahil Sa Iyo”, Jay R won the “Best Interpreter” award. 1ST RUNNER-UP: “You’re All I Need”, composed by Jessan May Mirador and interpreted by Kris Angelica was named first runner-up. 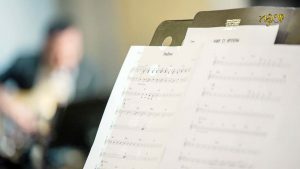 2ND RUNNER-UP: With interpreter Liezel Garcia, Lorna Petrasanta was named second runner-up for her composition, “Ikaw Ang Aking Dios”. 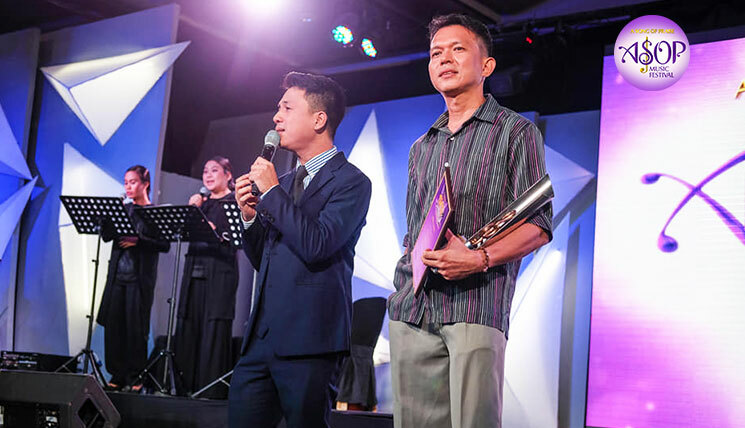 3RD RUNNER-UP: With interpreter Gail Blanco, Zion Aquino was awarded the third runner-up prize for his composition, “Hallelujah to the One”. 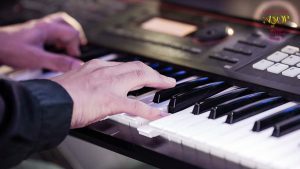 PEOPLE’S CHOICE: One of the composers of the gospel hymn, Nonie Ramos, took home the award for the crowd favorite “Carry On”, performed by Sam Mangubat. 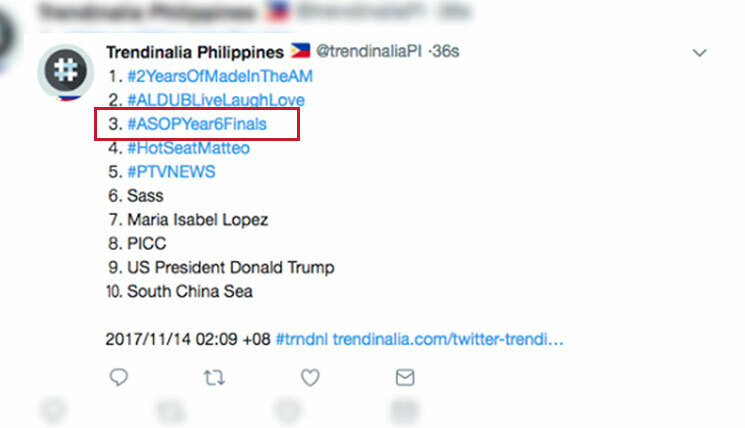 #ASOPYear6Finals: The sixth grand finale also made noise online as its official hashtag, made it to the local Twitter trends list, peaking at the third spot. Here are the best fan signs for the night with the hashtag. 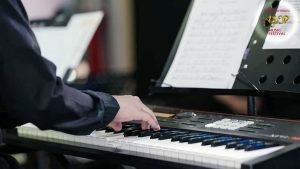 Check ASOP gallery for more photos!